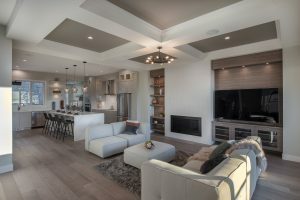 New Aura 2 Show Home Grand Opening this Weekend! This Saturday, join Burke Mountain Homes (Rebecca Permack & Associates) at the launch of the brand new show home at AURA 2 by Noura Homes. 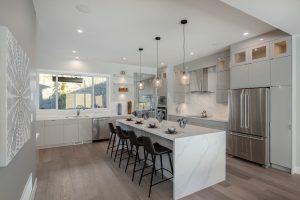 Bring the family by for fun, contests, prizes and kids activities – and check out the gorgeous finishings and quality craftsmanship in this beautiful new show home. 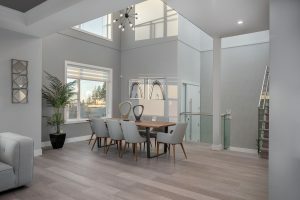 Aura 2 is a sophisticated collection of 33 custom single-family homes located in the heart of beautiful Burke Mountain. These contemporary 5-bedroom homes can be fully-customized and deliver unprecedented quality. 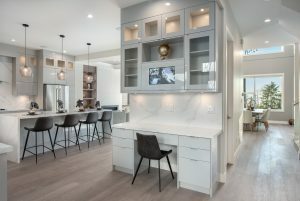 Build and live the life you have always dreamed of at Aura 2.
https://www.thefoothillsatburke.com/wp-content/uploads/2019/01/aura2header.jpg 611 1166 Wesbild https://www.thefoothillsatburke.com/wp-content/uploads/2015/03/the-foothills-burke-mountain-v2.png Wesbild2019-01-23 14:05:302019-01-23 14:05:30New Aura 2 Show Home Grand Opening this Weekend! 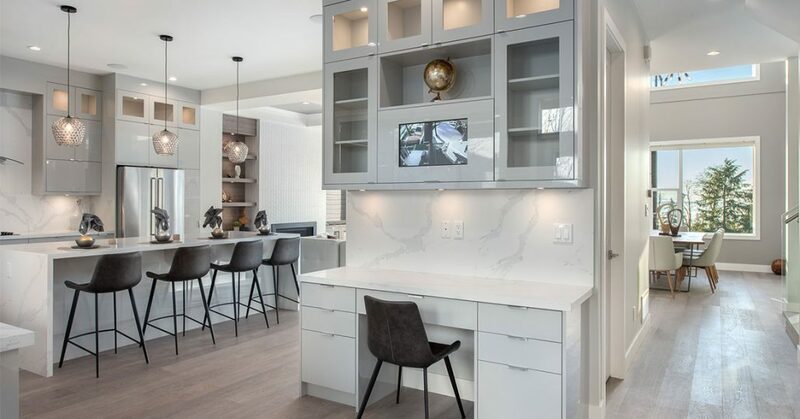 The Ridge by Foxridge Homes | Move-in Ready Homes Available 🏠 Own The Ridge Show Home by Foxridge Homes!